Yukon is famous for the 1890s Klondike Gold Rush but today population of this province is just 30,000. The capital of Whitehorse is home to most of the inhabitants. Situated in the northwestern parts of Canada, Yukon owns an enchanted status in the history of this country. Mining and tourism are the basic injectors of Yukon’s economy. This territory may serve as an ideal place for such people, who prefer community ties and perfect landscape. 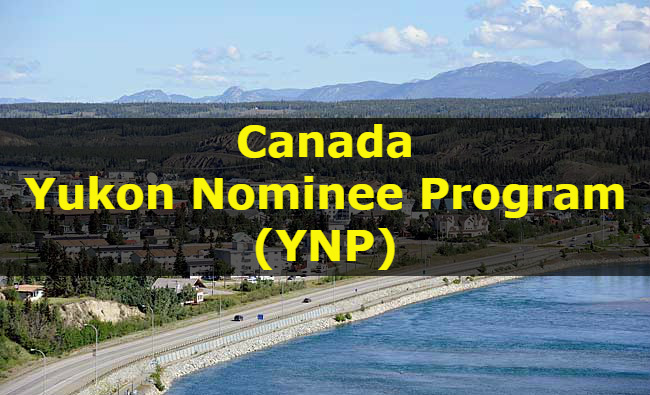 YNP is a great Provincial Nominee Program for Yukon. The basic purpose of this program is to target skilled immigrants having relevant experience. Such prospective immigrants may receive a Yukon Provincial Nomination Certificate. This particular document will allow these candidates to apply for and seek Canadian permanent residence. Yukon Nominee Program offers the following categories. Yukon employers can sponsor foreign skilled workers through this program, for obtaining Canadian permanent residence. However, such sponsored candidates should be working under 0, A, or B skill level, set by National Occupational Classification (NOC). The Business Nominee program is a specific offer for individuals having legitimate business experience. Applicant must show his/her intention to start a new business in Yukon. It is up to the immigrant, whether to be a partner in already flourishing business or purchase an existing business. Applicants must have sufficient funds to make a significant investment in such a business. The overall allocation for the YNP may increase through YNP Express Entry Program (YEE). The feature of “enhanced” allocations is a result of collaboration with the federal Express Entry immigration selection system. Employers can now access Immigration, Refugees and Citizenship’s (IRCC) Express Entry pool. Nevertheless, this facility is only available if employers are unable to find permanent residents or Canadian skilled workers. Employers can sponsor workers for immigration through this program. Workers having experience in a high demand unskilled or semi-skilled occupation can apply under this category. Yukon employer must provide a job offer to such sponsored applicants. However, the physical presence of applicant in Yukon is not mandatory for filling an application.